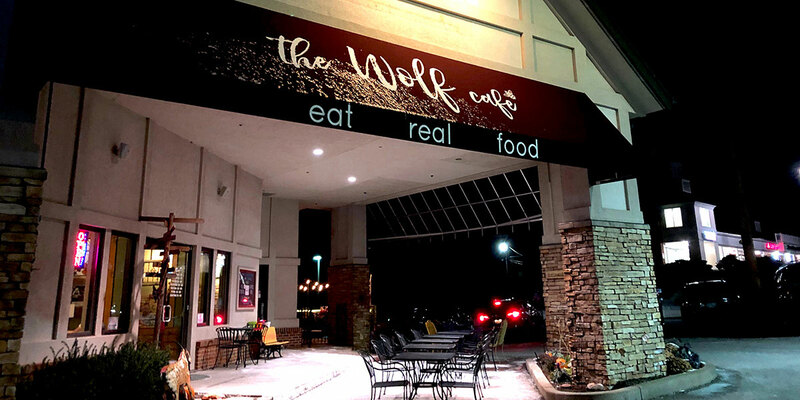 The Wolf Cafe, located in Ballwin, features live music and a comprehensive menu riddled with healthy options capable of fulfilling the most discerning expectations of anyone’s palate. 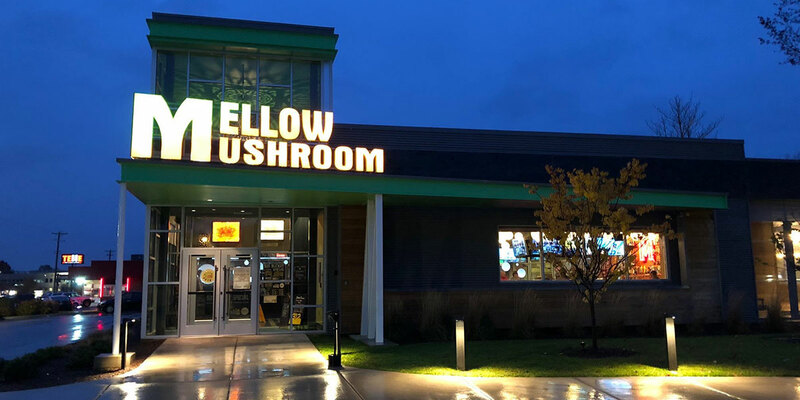 Fitness trainer Kris Kalmese discusses a better way of living a healthy lifestyle, one that incorporates eating right and working out. Kris Kalmese, a fitness trainer, demonstrates a flagpole hold at his gym in Bourbonnais, Illinois. 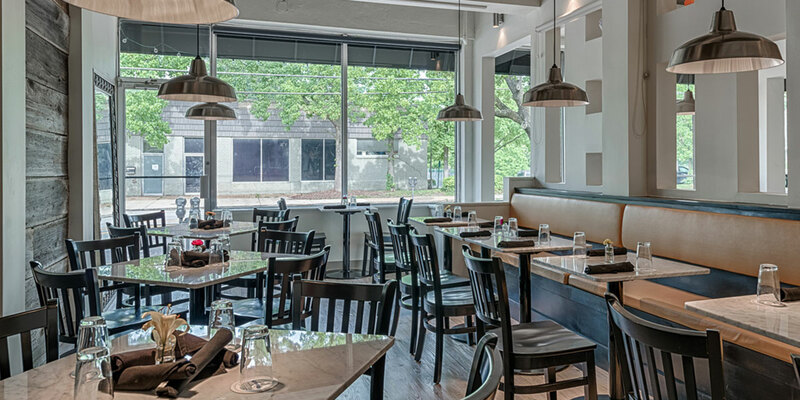 Self-declared as St. Louis’ healthy lifestyle restaurant, this simply beautiful nook proves to guests that eating nutritiously doesn’t have to break the bank.